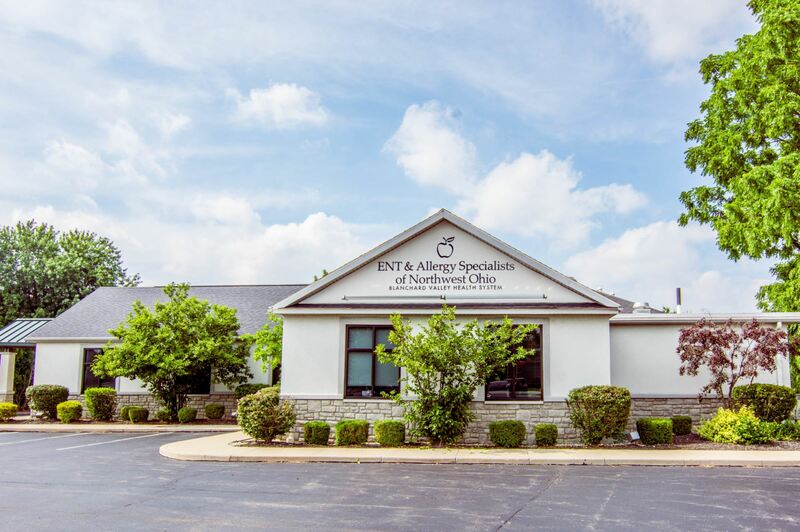 The experienced providers at the ENT & Allergy Specialists of Northwest Ohio diagnose and treat a broad range of ear, nose, and throat conditions in both adults and children. Our team of professionals provide the entire range of otolaryngology services to patients throughout the region from sophisticated, minimally invasive surgery to treatments for swallowing and balance disorders. In addition to disorders of the ears, nose and throat, the providers also treat problems in other areas of the head and neck. 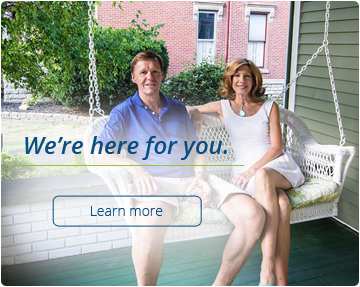 ENT & Allergy Specialists of Northwest Ohio provide advanced diagnostic testing and leading-edge medical and surgical treatment for the full scope of head and neck conditions. The practice takes a professional approach to facial plastic and aesthetic surgery. Procedures offered include cosmetic rhinoplasty as well as rejuvenation and cosmetic surgery of the face, neck, cheek, brow, eyelids and ears. At ENT & Allergy Specialists of Northwest Ohio, our board-certified allergist is specially trained in the diagnosis and treatment of pediatric and adult allergic diseases and immune deficiencies. Our allergist work hand-in-hand with our ENT specialists to provide patients with the most comprehensive medical care. Many of the common disorders that are treated by the ear, nose and throat specialist are complications of allergic disease. Our ENT and allergy physicians work together as a team to provide faster diagnosis and comprehensive treatment so that patients benefit from this close collaboration. 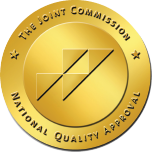 Unlike most other solo audiology practices, our office combines the medical expertise of our ENT physicians and the diagnostic and rehabilitative skills of our certified audiologists to provide the most comprehensive care possible. As such, we can offer the full spectrum of available treatments, in addition to the most advanced digital hearing aids.